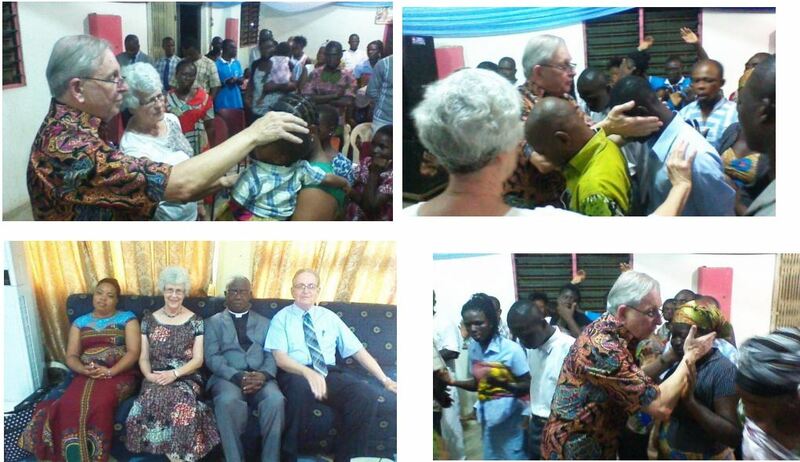 Dr. Jerry Smith and wife, Paula, arrived in Ghana on the 29th of October 2015 and were met at the airport by C.M.M. director, Boachie, his wife Dora and their granddaughter Lydia. From the airport they were taken to their hotel. 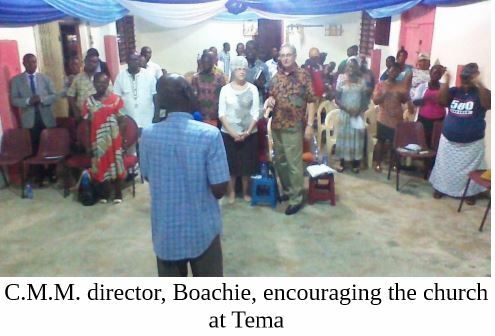 On the following day, 30th of October, 2015, at 6.30 p.m. we had a seminar in one of our graduates church at Chantan in Accra. We had our Accra graduation on the following day, Saturday, 31st October, at Christ for All Nation Church near our Office. Forty-one (41) students graduated out of which thirty (30) were ordained. In the afternoon on the same day we ministered at a wedding ceremony of one of our graduates, Pastor Charles Ayitey. We also went to Pastor Henry Dankwas church, What Did Jesus Say Ministry, in the evening around 6.30 pm. On the following day, November 1, we had the Sunday service at the same church. 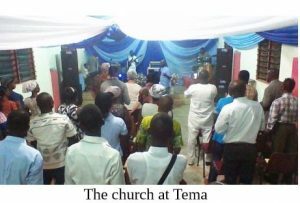 We rested on Monday and went to one of our graduates church in Tema. We again visited another church of another graduate of CMM at Ashoman in Accra where a new School has been established. 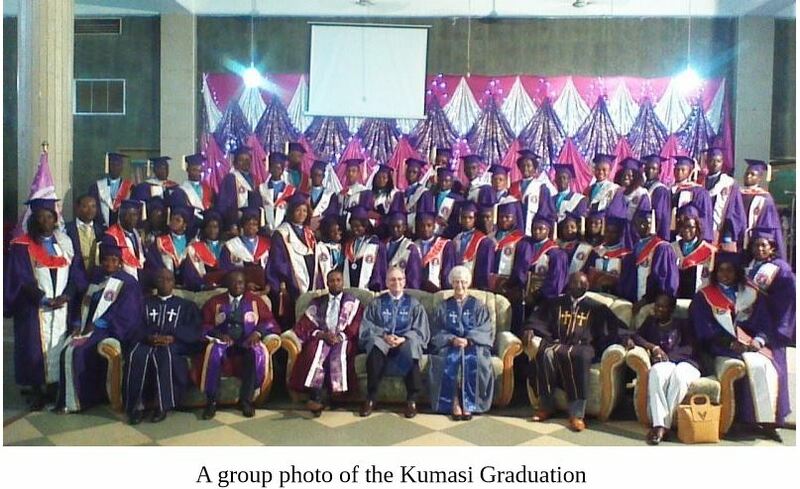 We finally went to Kumasi for the Kumasi graduation in Saturday. Forty-seven people graduated out of which forty-two were ordained. We got back in Accra on the following Sunday and left the shores of Ghana on the following Monday..